Get live-updates on the cross-country trails in the area, information about where to rent skis and instructor. Get knowledge about things you might did not know about cross-country skiing. Updated GPS tracking of cross-country trails in Ål in Hallingdal. In Ål we offer the total amount of 430 km of groomed cross-country tracks. The tracks goes through birch forest and wide-open mountain landscape. 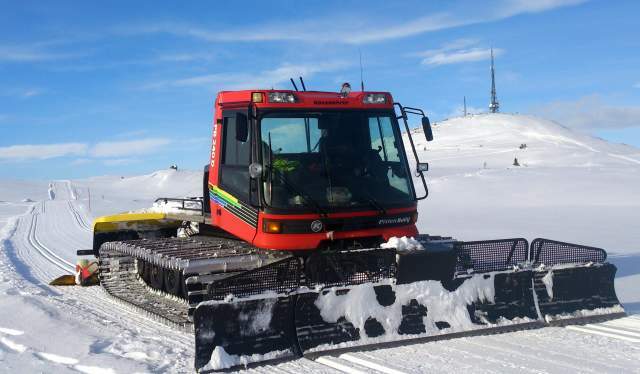 Ål has GPS-tracking in all of the machines so you can easily find out where the tracks was last groomed.